Target: Nursing tanks for $6.75 shipped and a crib for $99.99! You are here: Home / National Stores / Target: Nursing tanks for $6.75 shipped and a crib for $99.99! 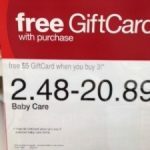 If you’re a new mom or you’re going to have a new baby soon, you’ll love the Target Daily Deals today! 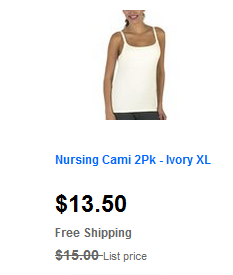 You can get a a 2 pack of nursing tanks for just $13.50 shipped! That’s just $6.75 each! I used these when I was nursing and loved them. These WILL sell out quickly, so hurry and grab some! 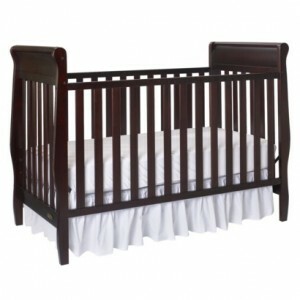 If you haven’t gotten your crib yet, you can also get this Graco Sarah Crib in Classic Cherry for just $99.99 shipped! It’s got great reviews, too! 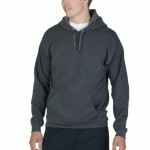 Hanes Mens Pullover Hoodie only $7.99 shipped! Target Littlest Pet Shop multi-pet set only $9.99 shipped!